Tourist hotel IsfahanEstablished in 1971, Tourist Hotel has been an ideal place of accommodation for many travelers. 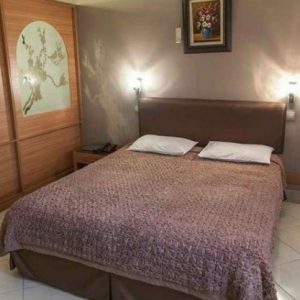 Tourist Hotel is located in the center of the historical district of Esfahan, with a short walking distance to major monuments such as, Naghshe Jahan square, 33Pol Bridge, Hasht Behesht Palace, and the Forty Column Palace. Tourist Hotel takes pride for having a personalized guest service culture that is duty bound to make every guest feel like they are right at home. The hotel has undergone two major renovations in the past decade to meet the growing demand of tourists. Our remarkable guest services and excellent location has made us one of the most desired hotels in Esfahan.